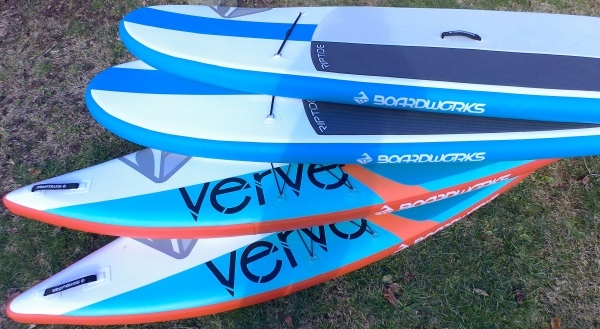 We offer Stand up paddle boards from award winning SUP company, Boardworks. If you are a beginner paddler or have advanced skills, we have a board to suit your needs. Our beginner board is wide and stable to ensure a positive first experience on a stand up paddleboard. Our more advanced Raven is a great touring board that is more narrow and can cruise with speed! Come see for yourself what quality boards are like. Speed up the rental process by filling our online waiver out before you come to the shop!